Revolution Slider Error: Slider with alias campaigntricksterlounge not found. This Site is for Informational Purposes Only, however you can Shop Online at www.EnvyCIG.com. Most of our products (including Customs!) and Great Prices are on Envy and we have FREE shipping on orders over $50! 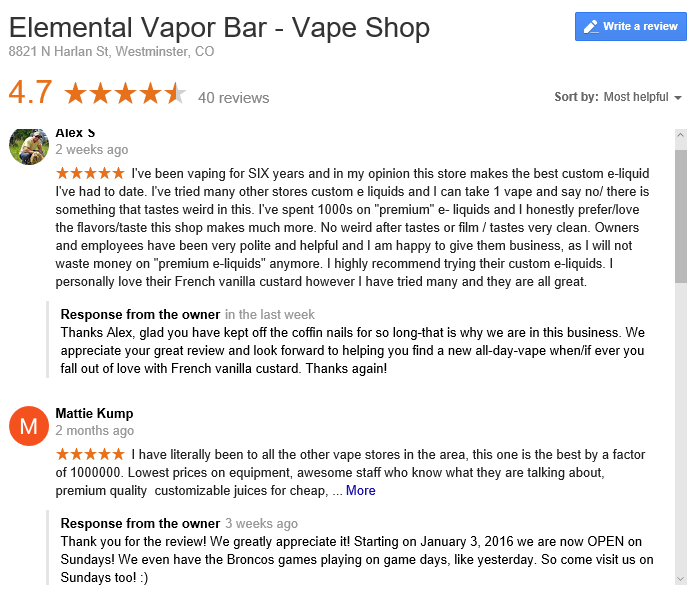 You can also call in orders directly to our Vapor Bar at 720-550-VAPU. We can have your Custom Liquids ready for pick up or shipped to you! Please Note the No Purchases can be made on this site. Visit www.EnvyECIG.com to make purchases.